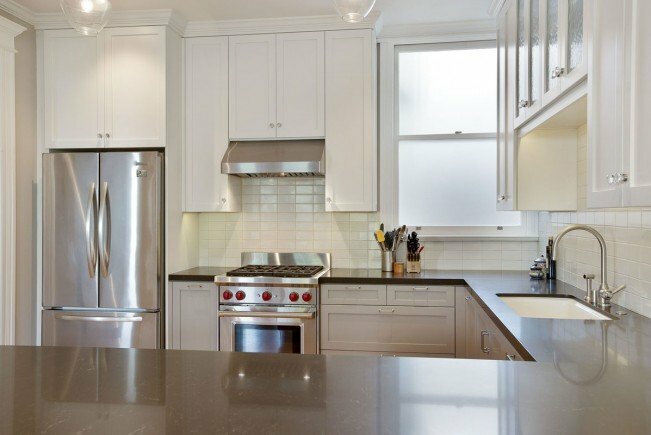 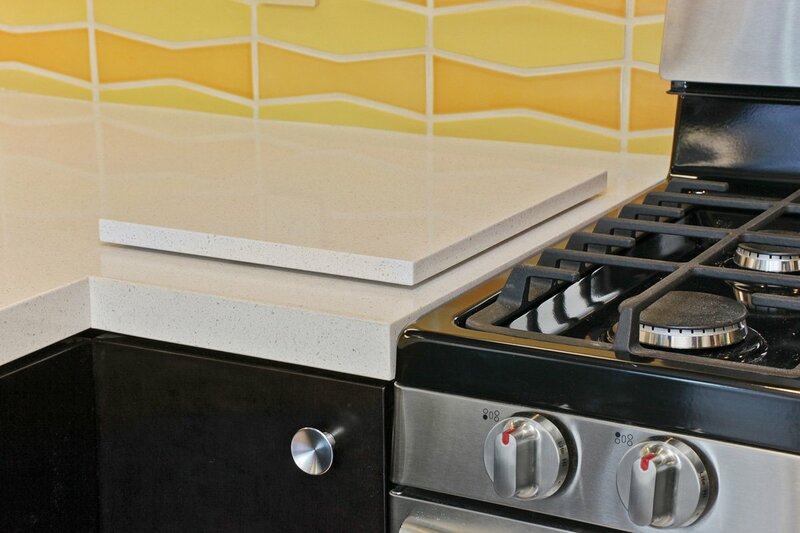 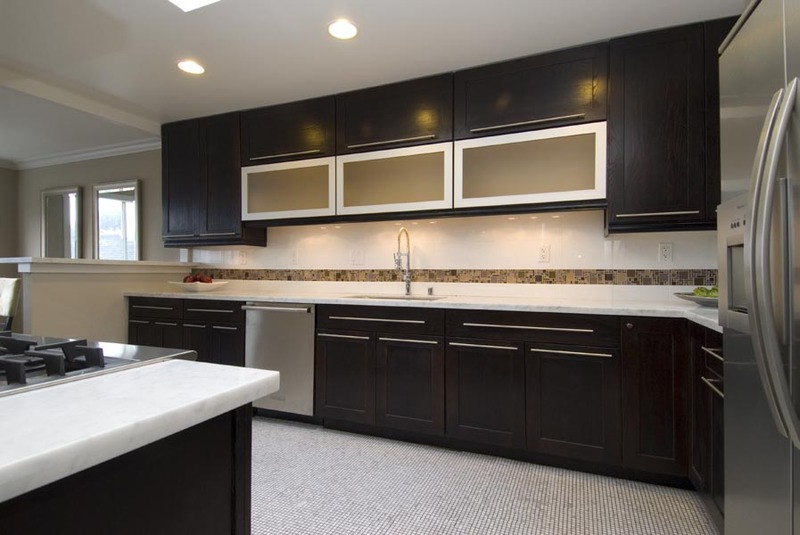 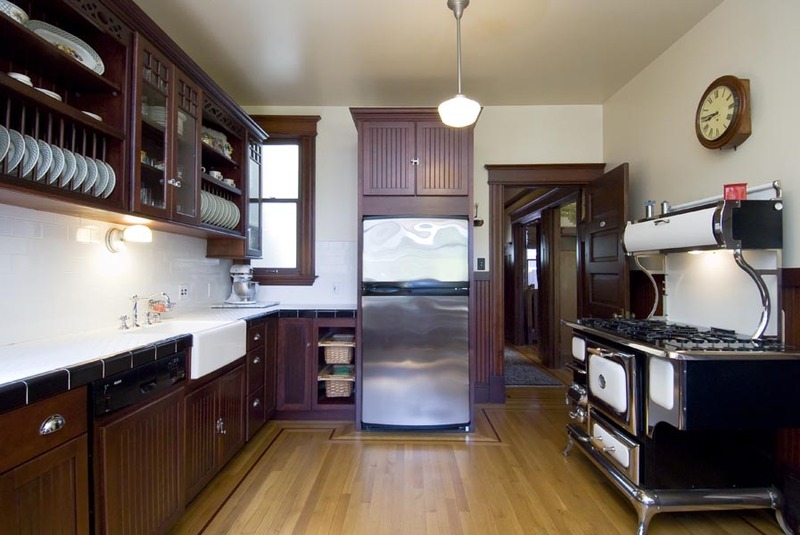 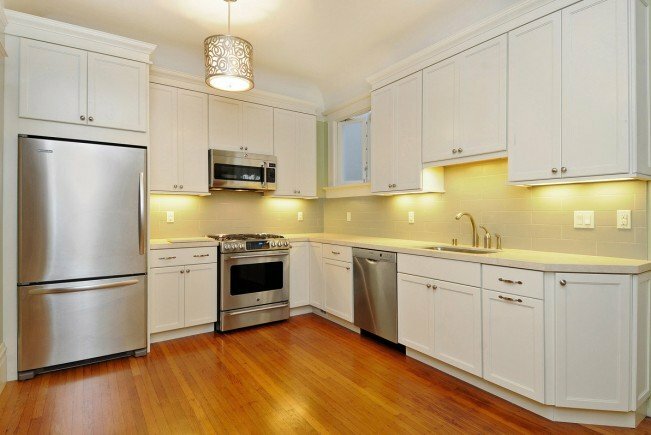 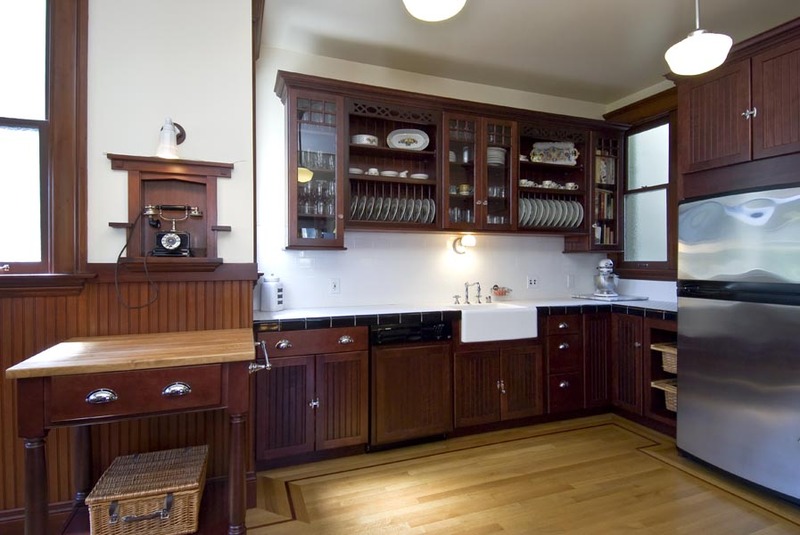 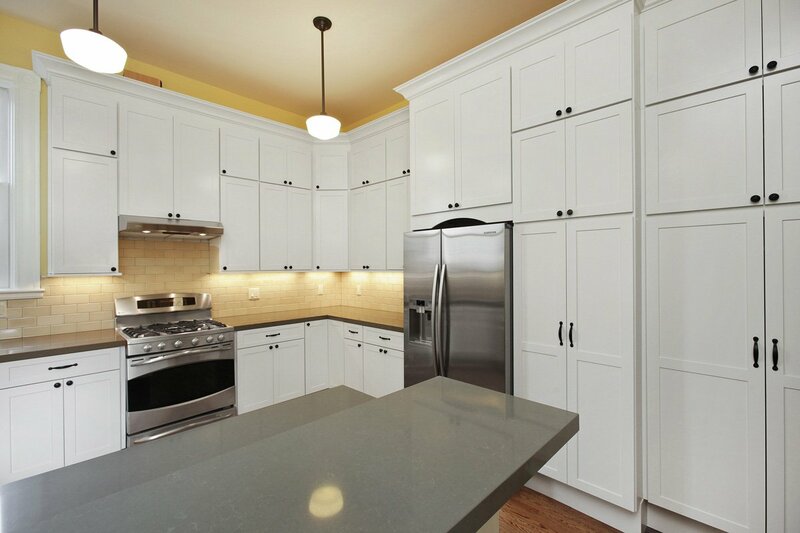 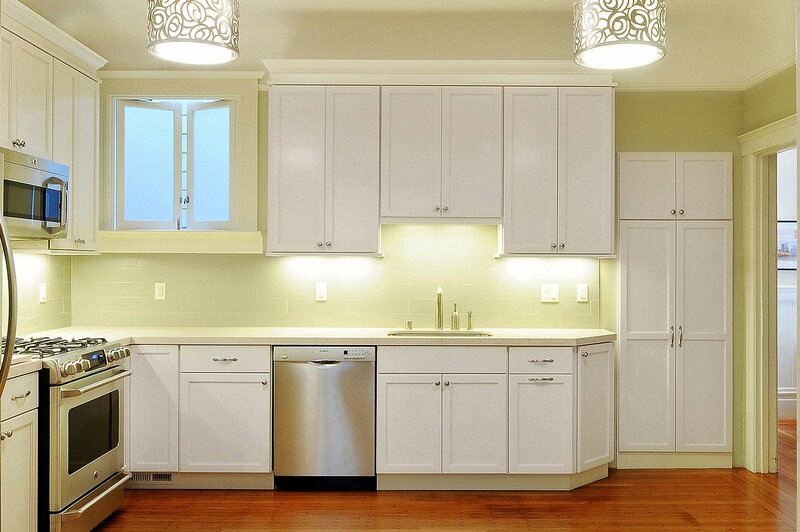 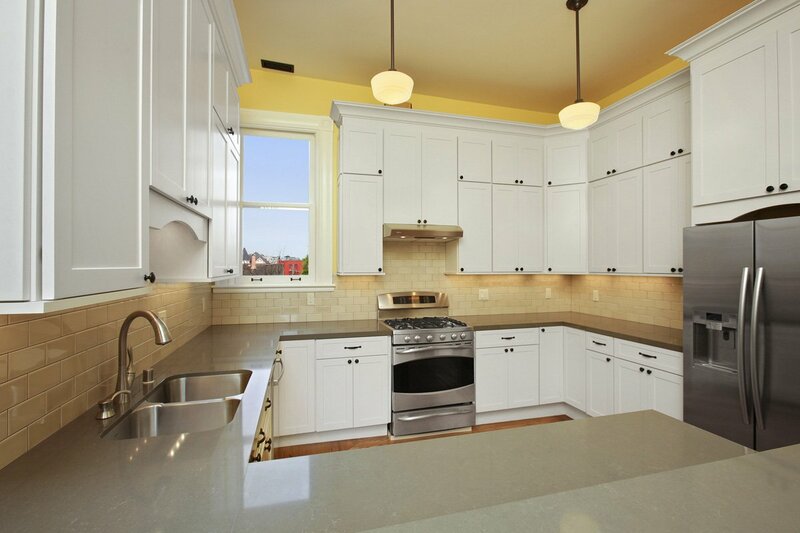 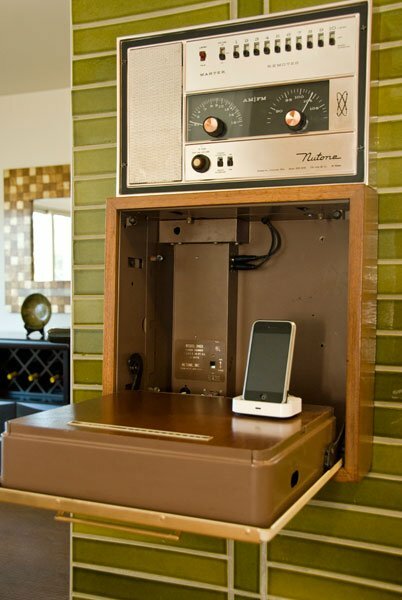 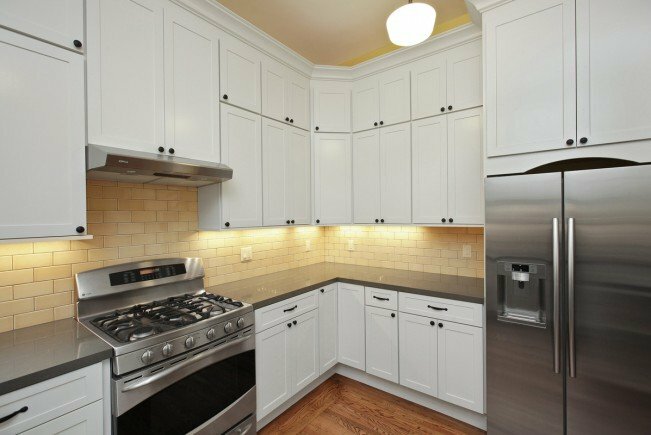 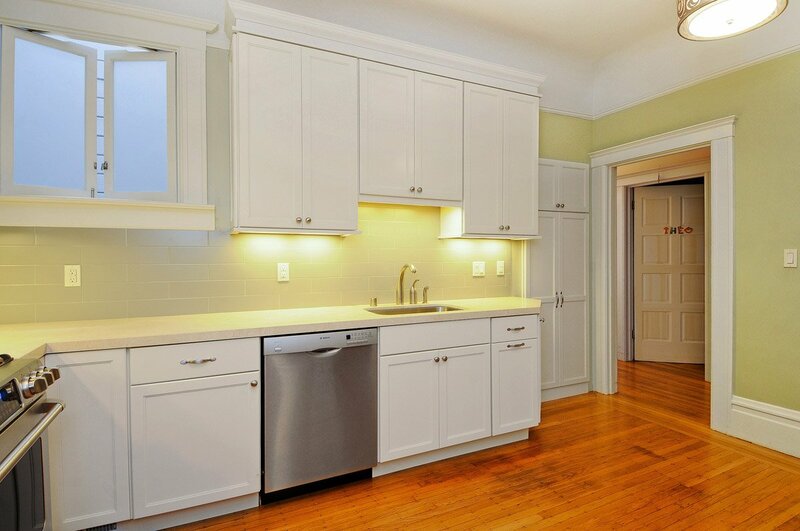 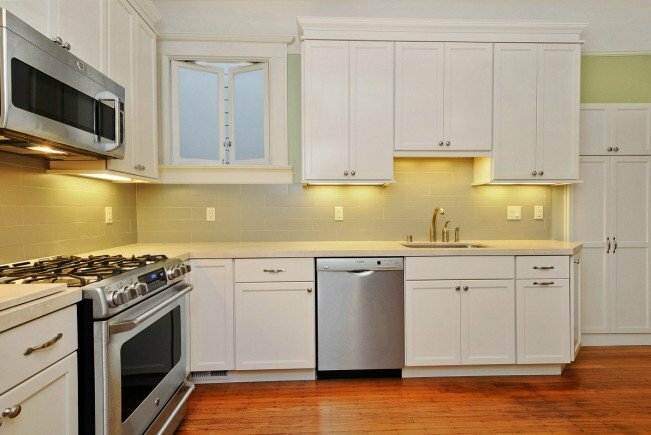 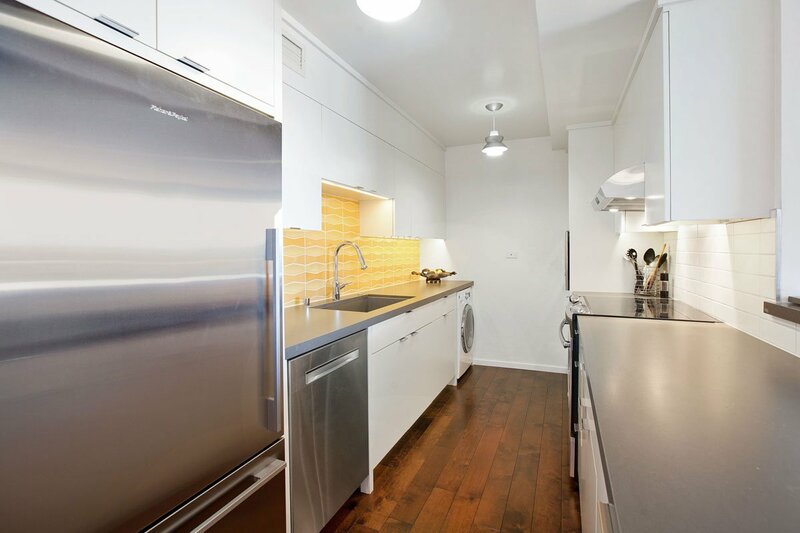 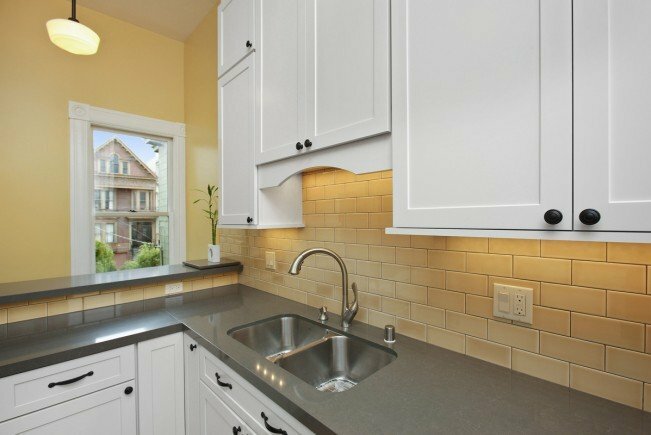 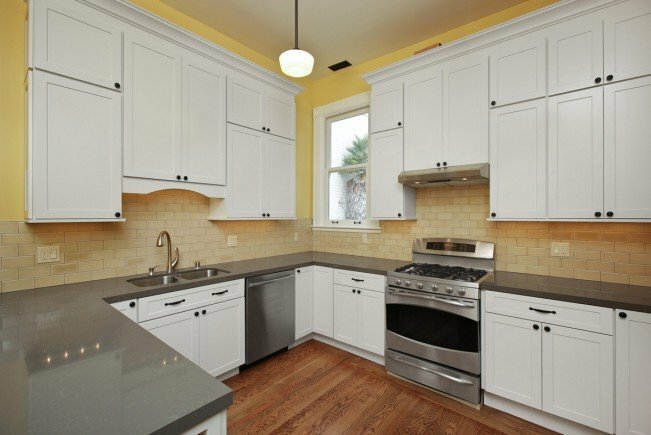 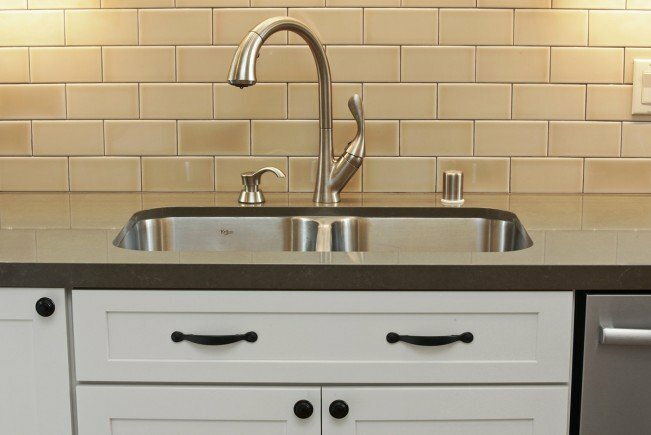 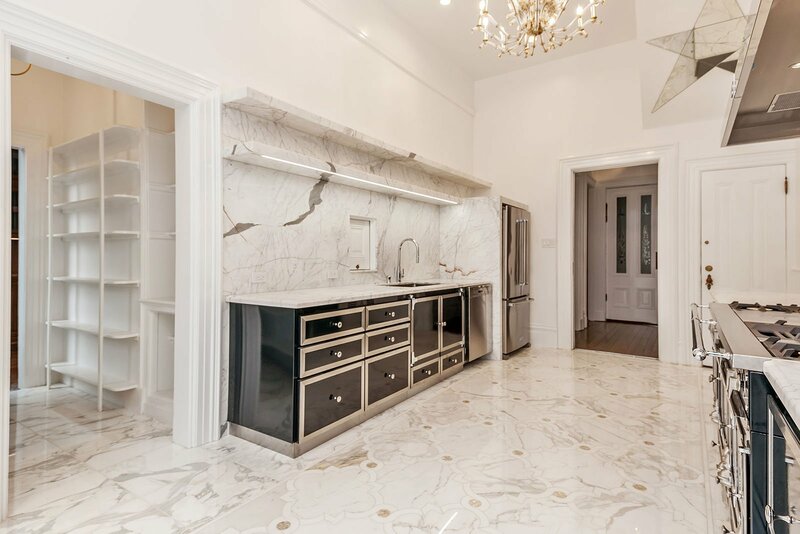 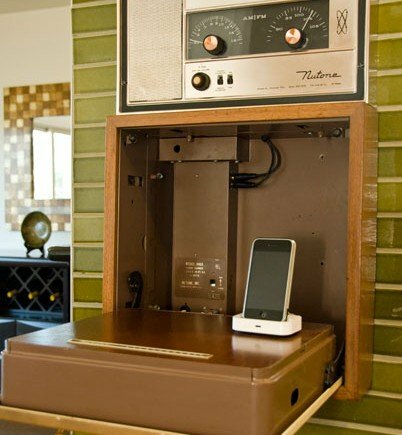 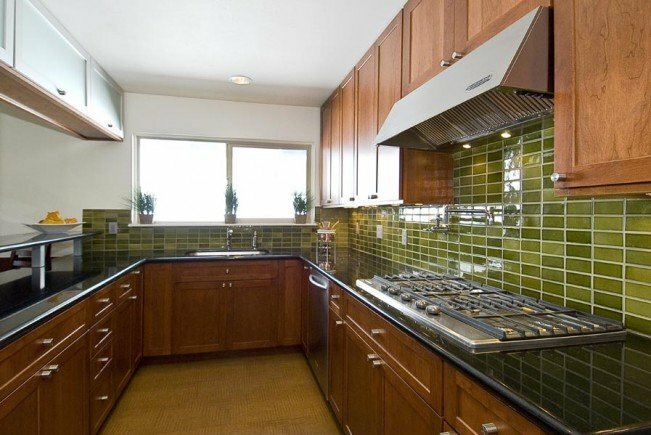 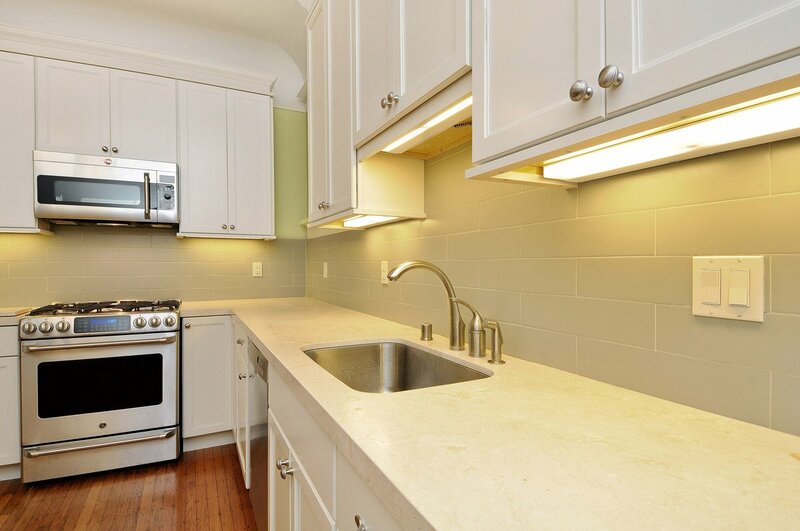 Kitchens - Centoni Restoration and Development, Inc. Centoni Restoration and Development, Inc. 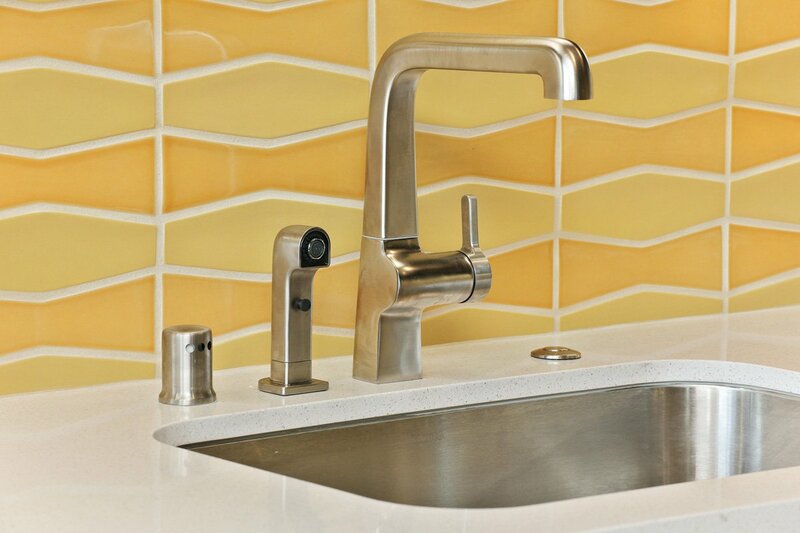 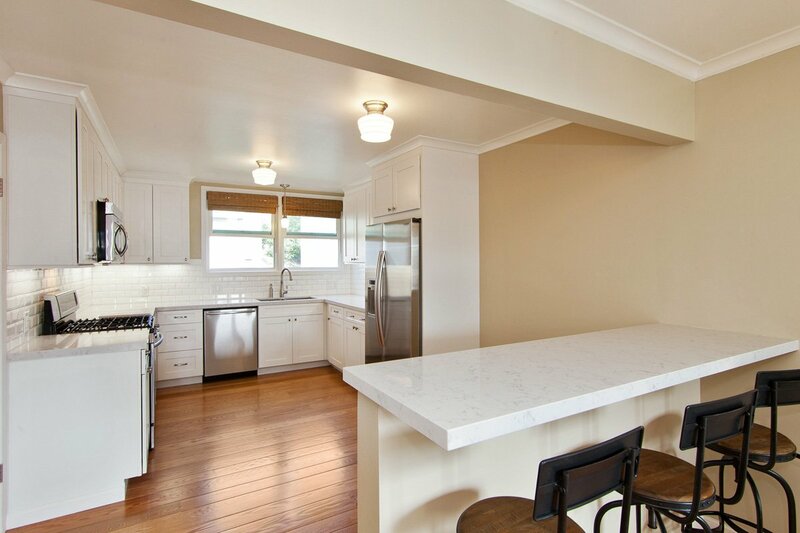 The heart of every home is the kitchen. 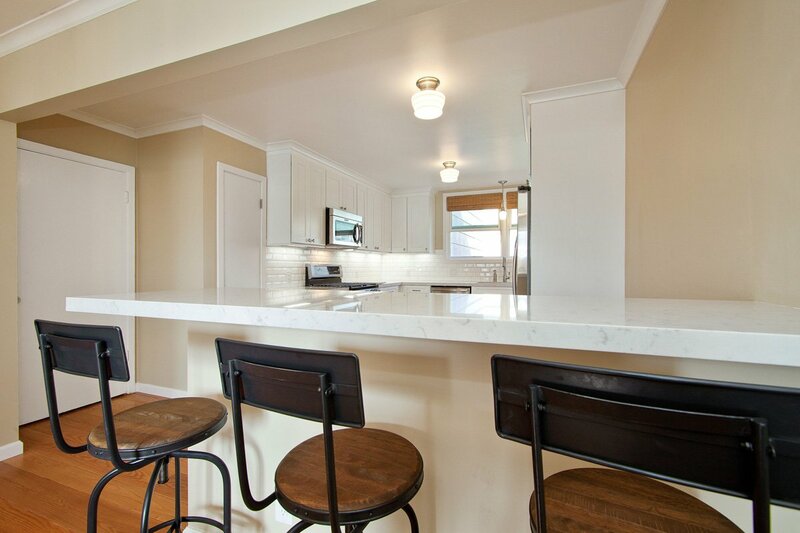 It’s where friends and families gather in joyful or stressful times. It’s the central room in our lives. 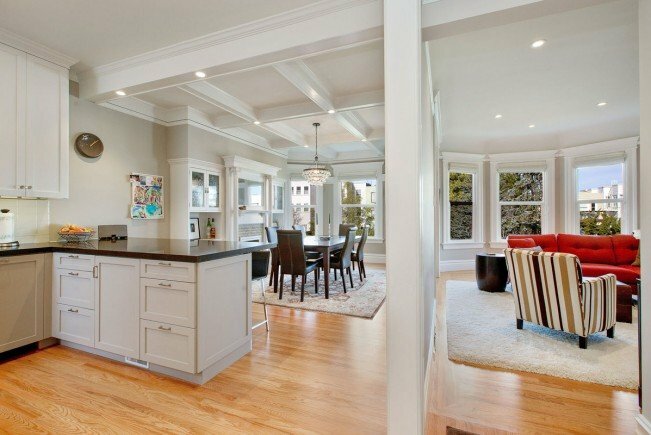 It’s also a major factor when it comes time to determine the value of your home. 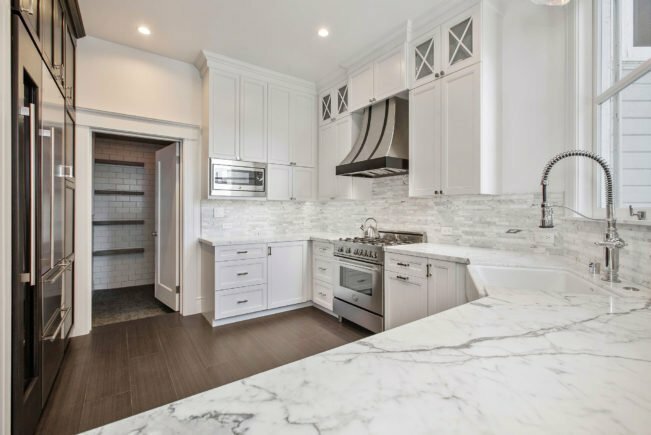 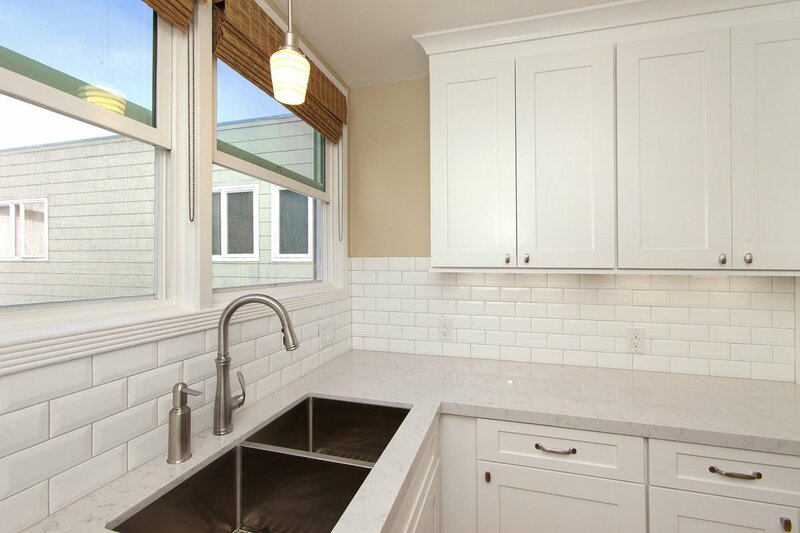 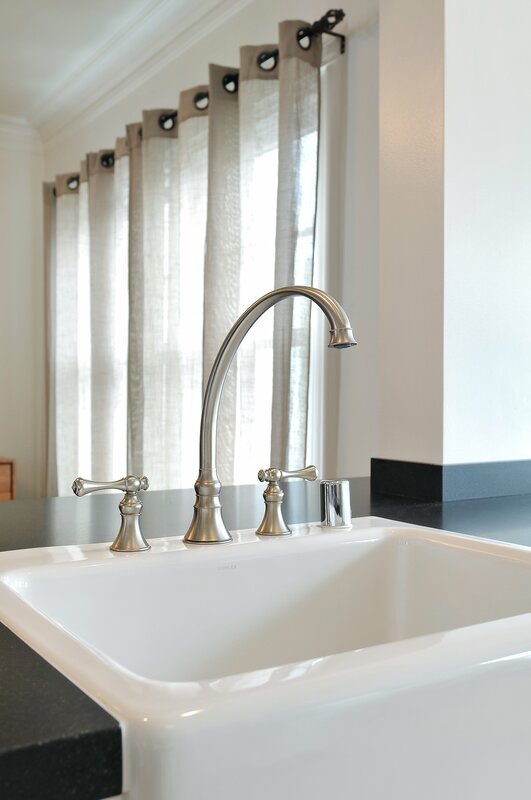 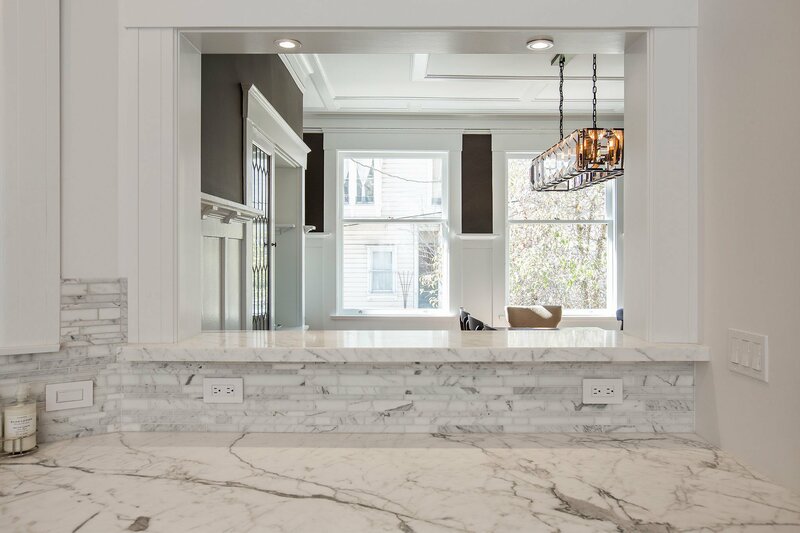 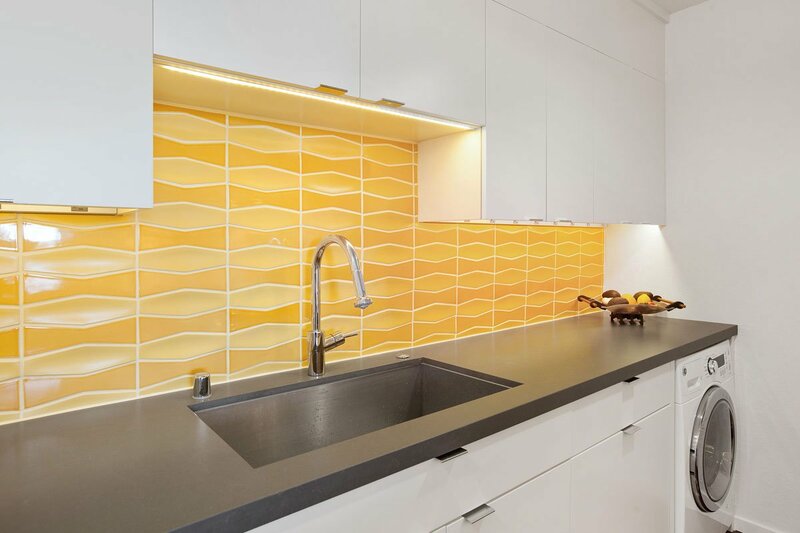 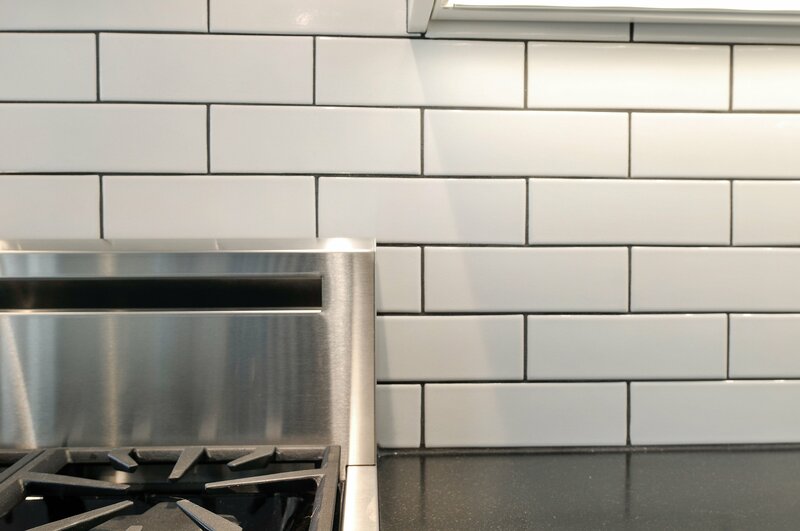 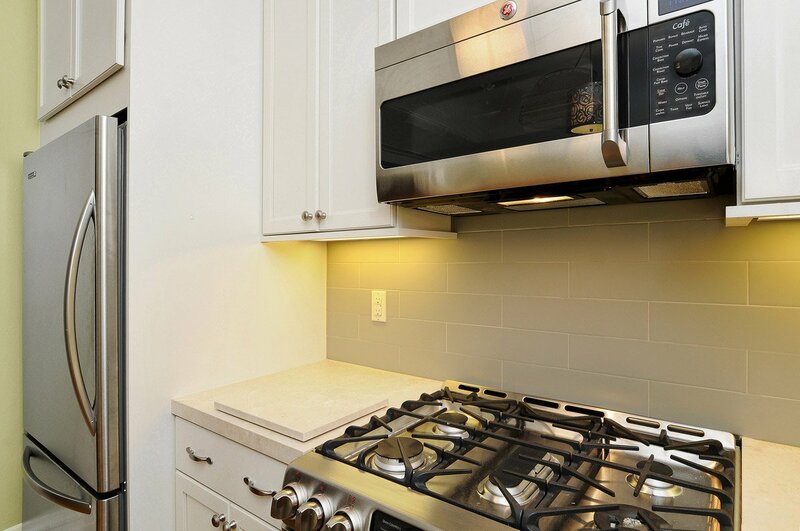 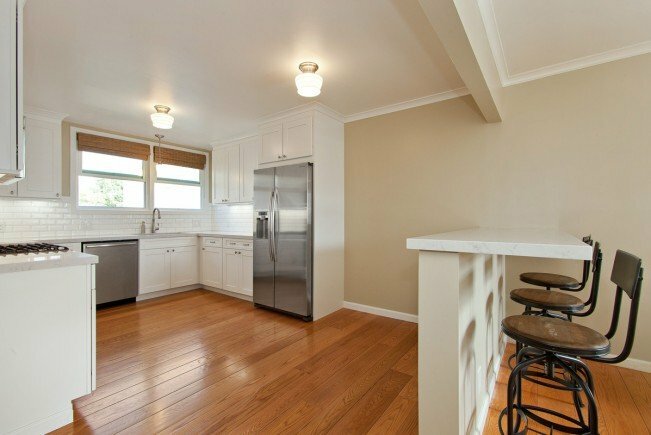 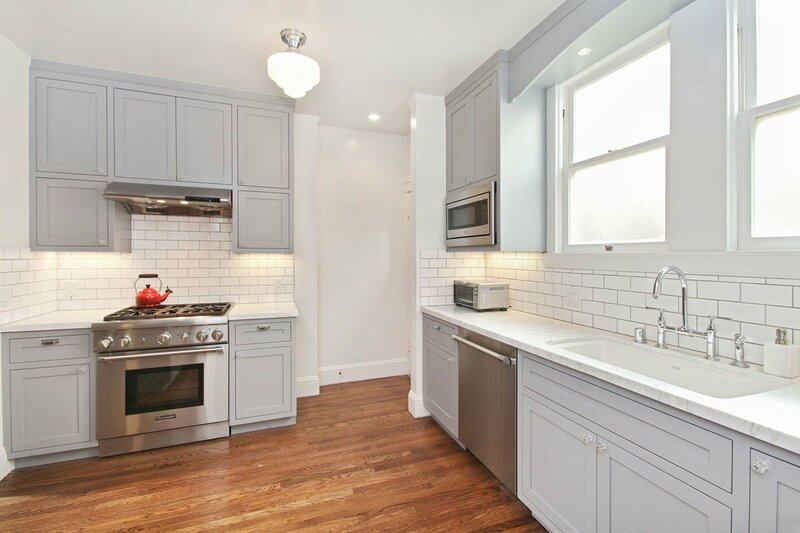 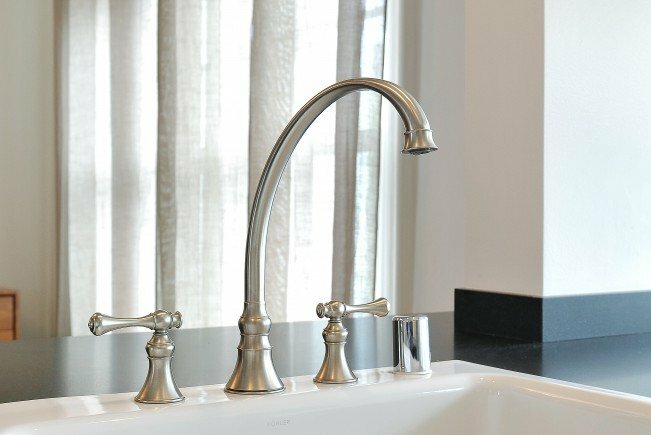 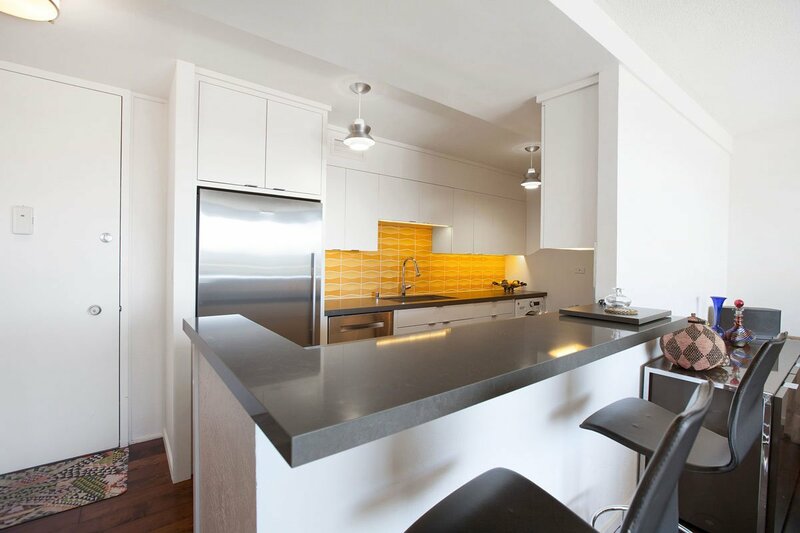 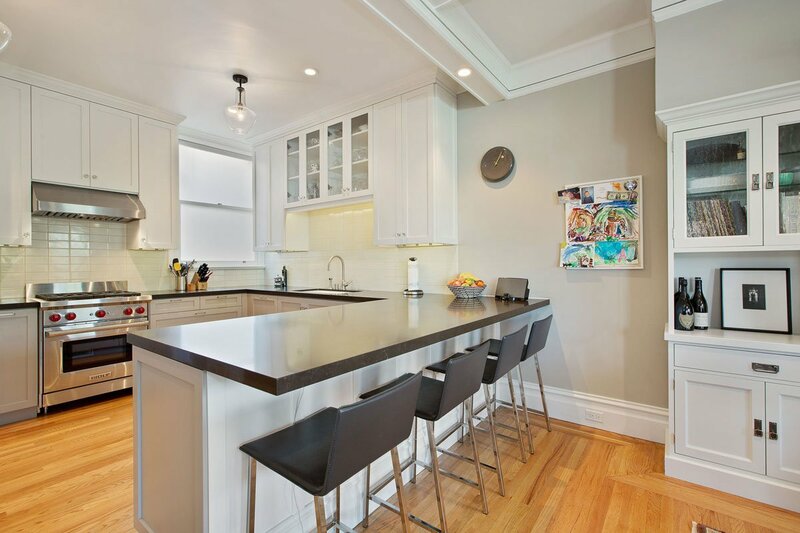 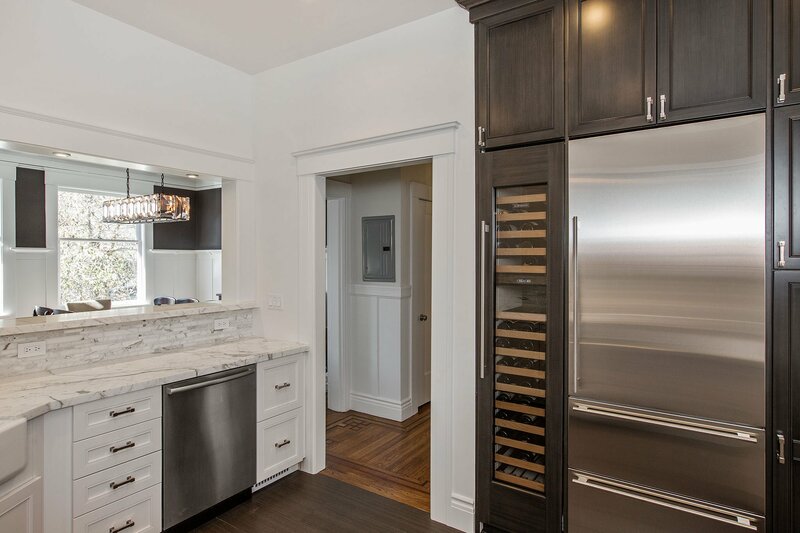 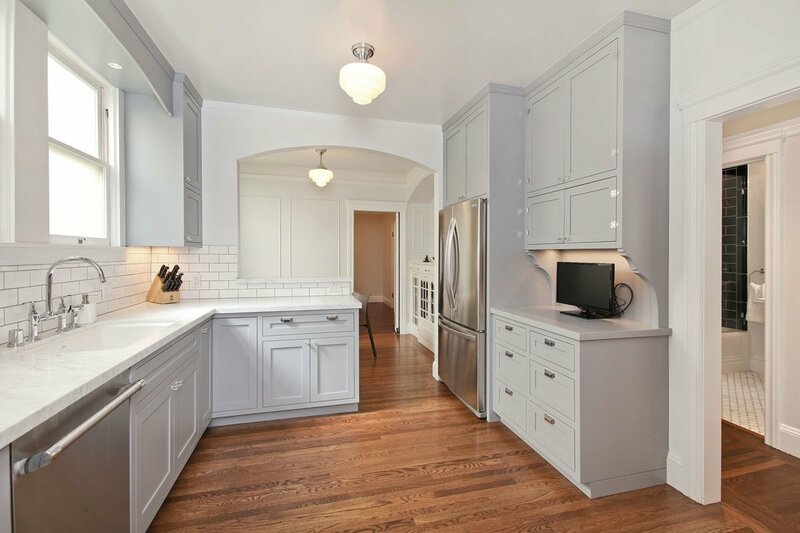 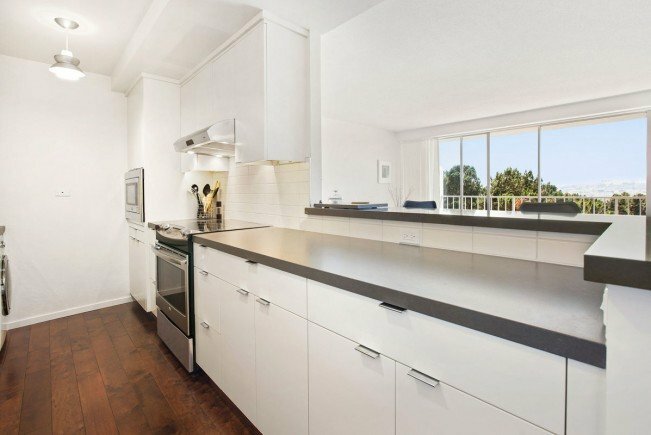 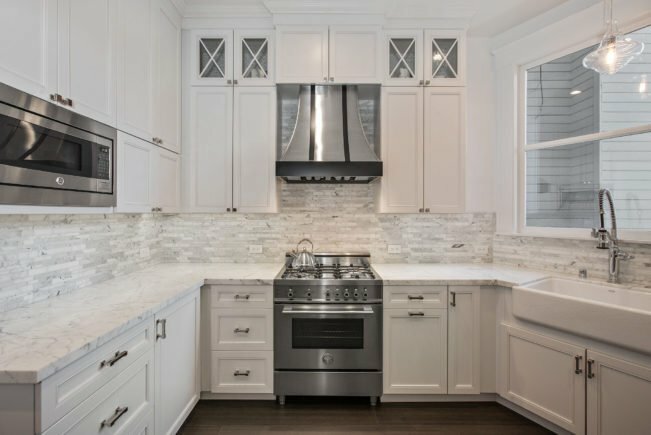 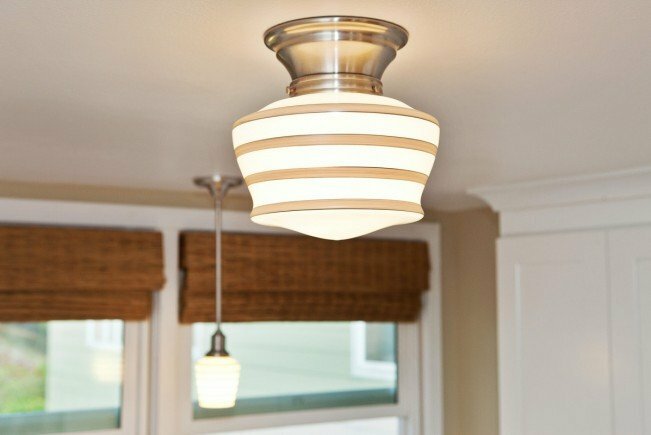 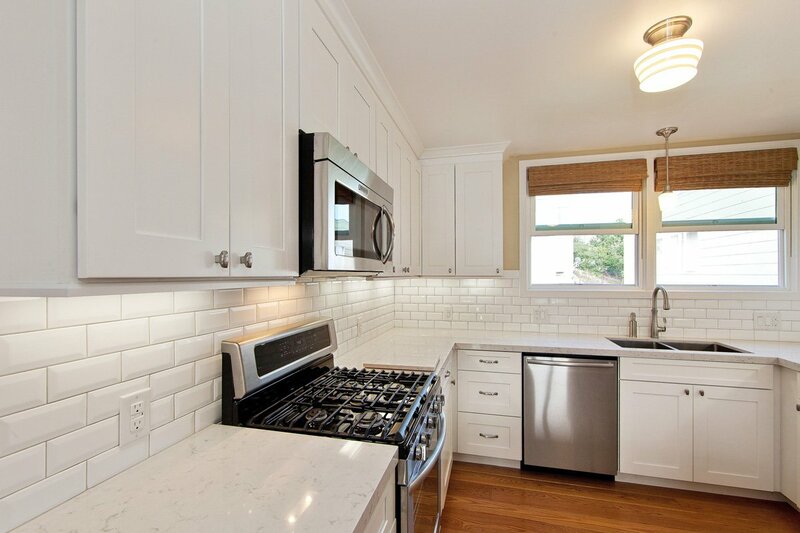 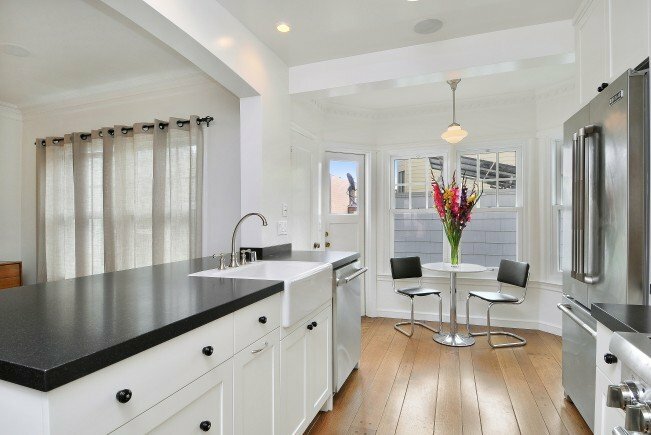 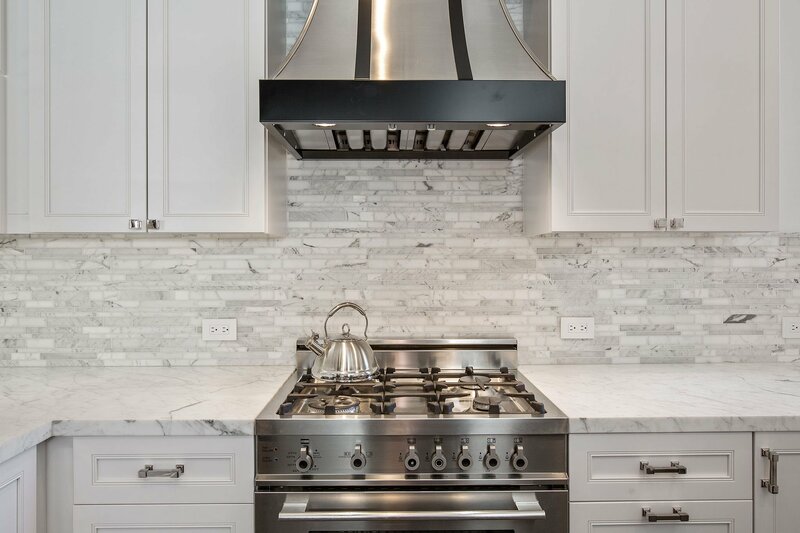 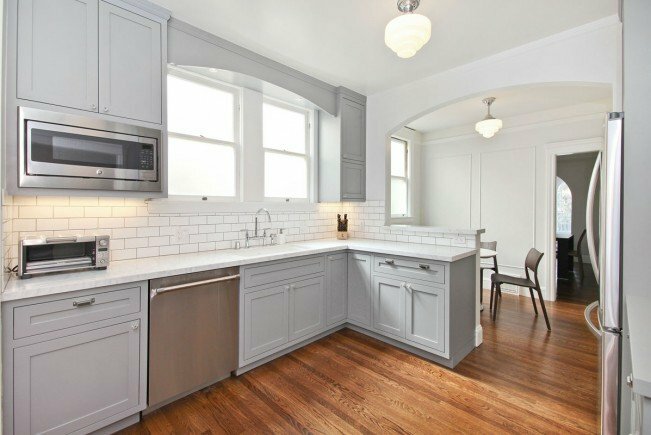 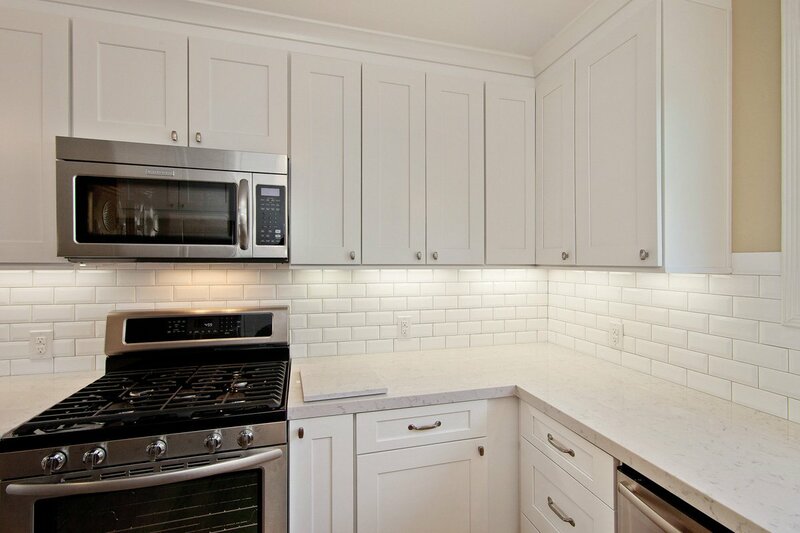 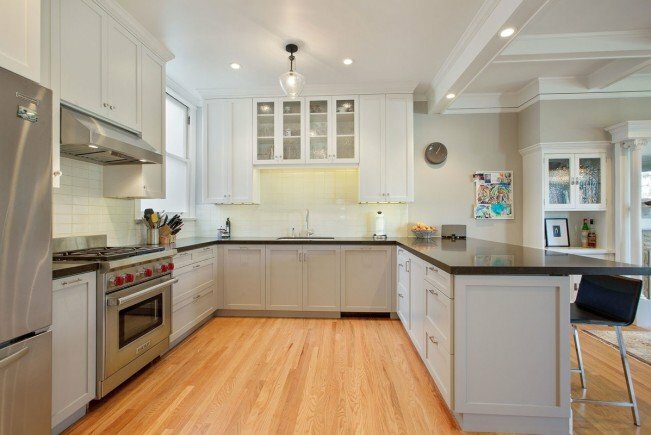 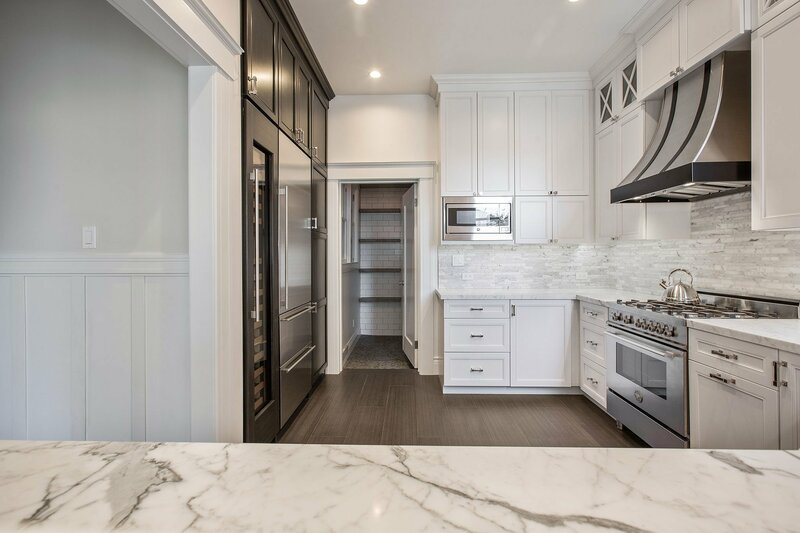 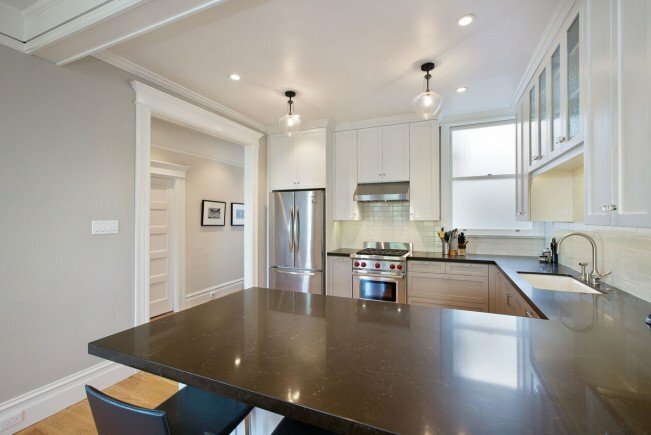 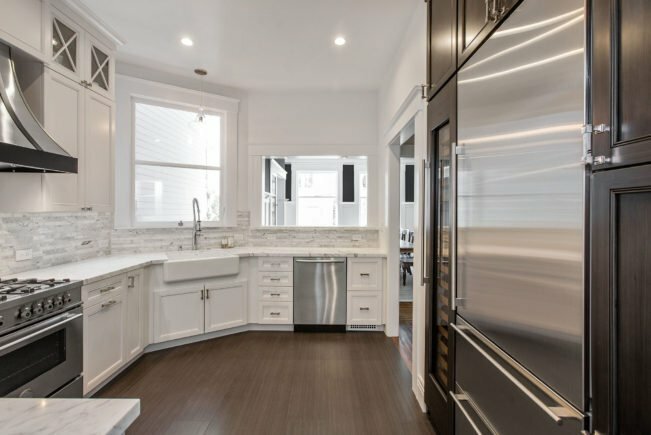 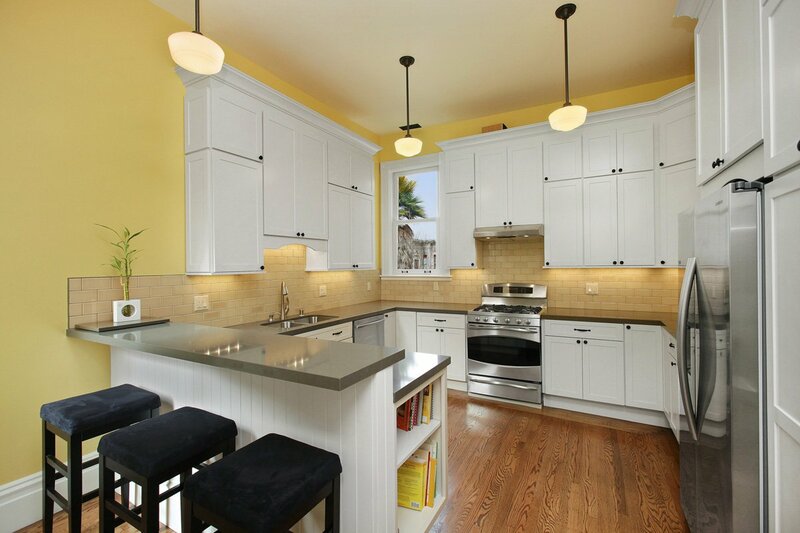 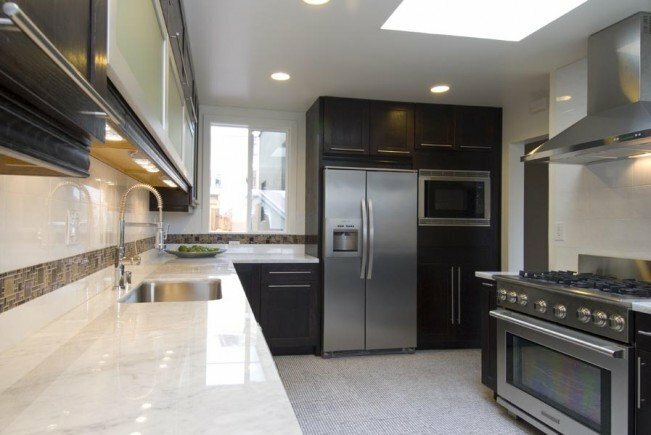 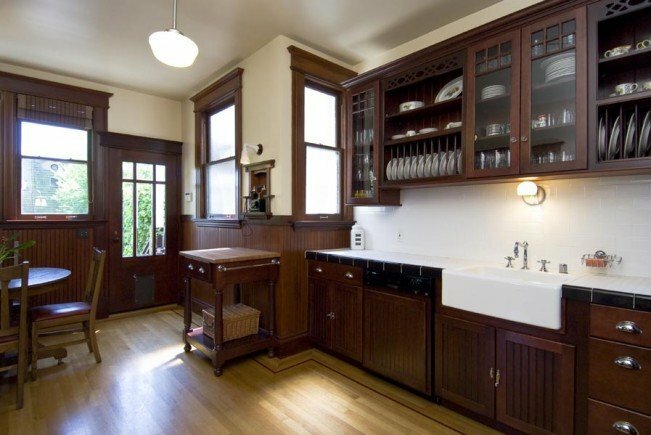 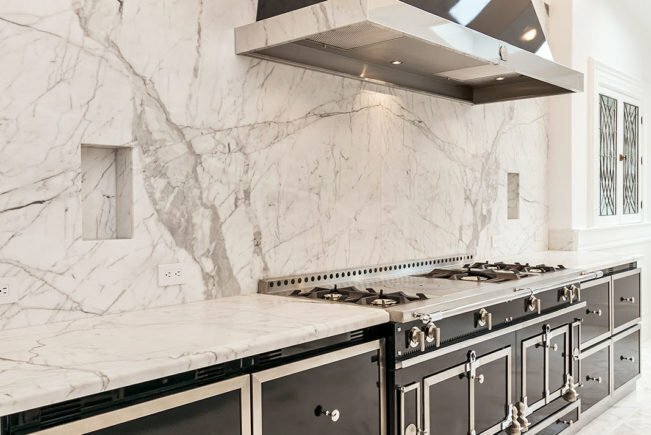 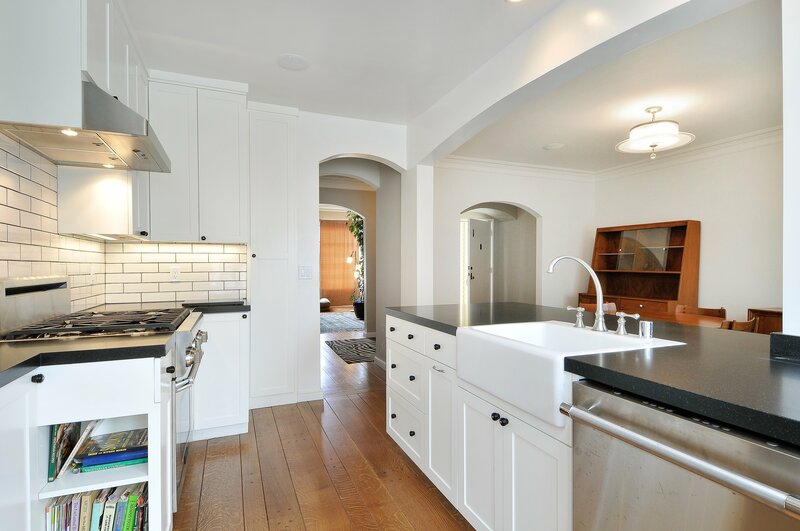 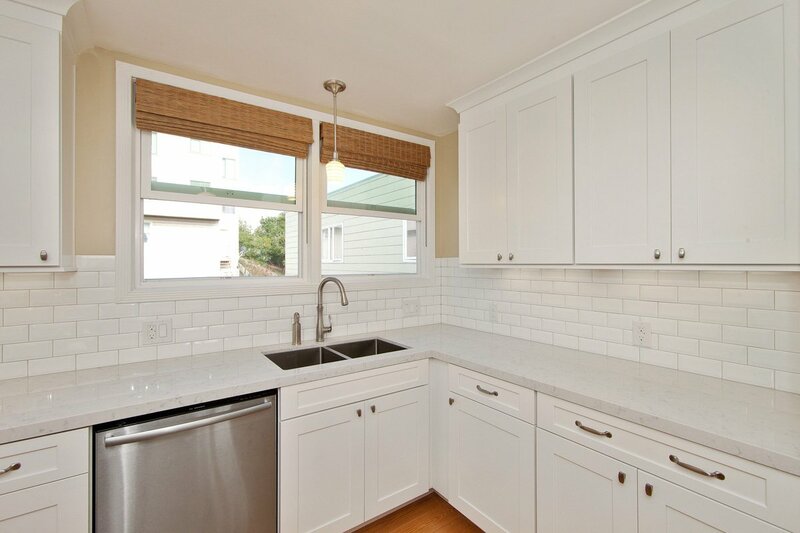 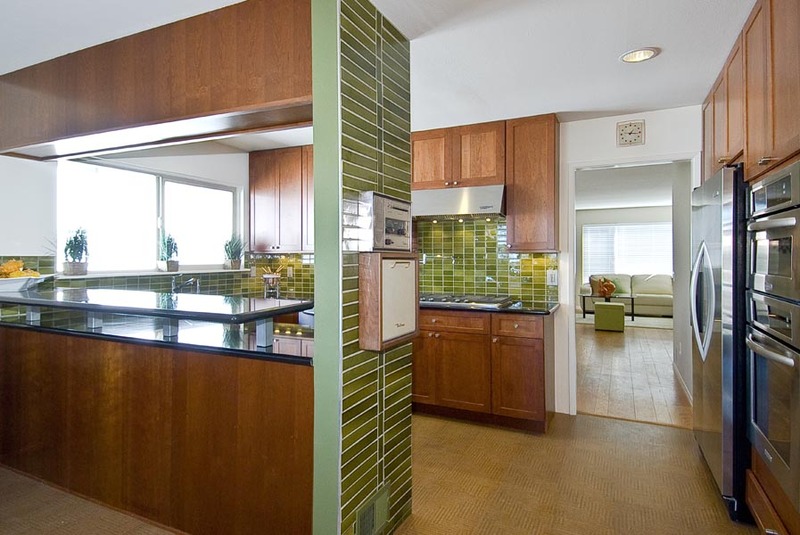 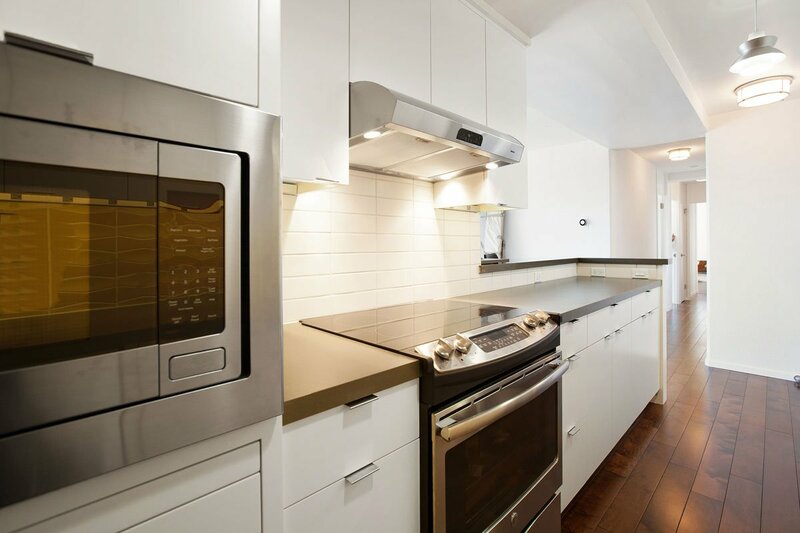 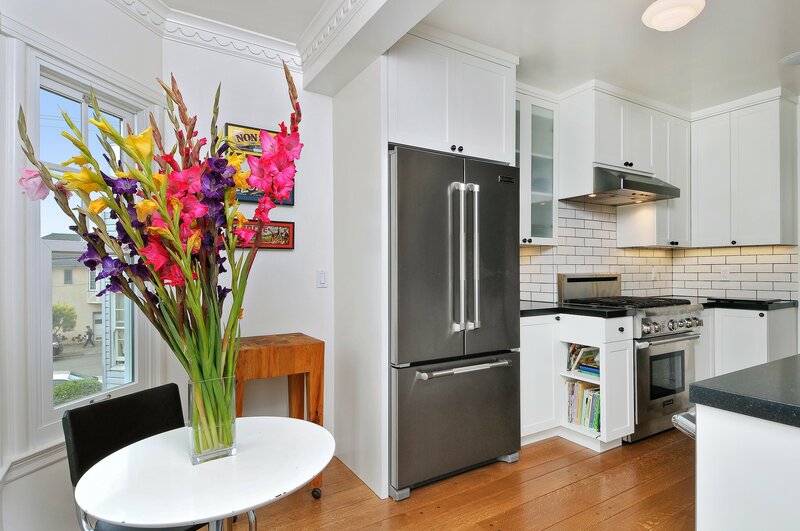 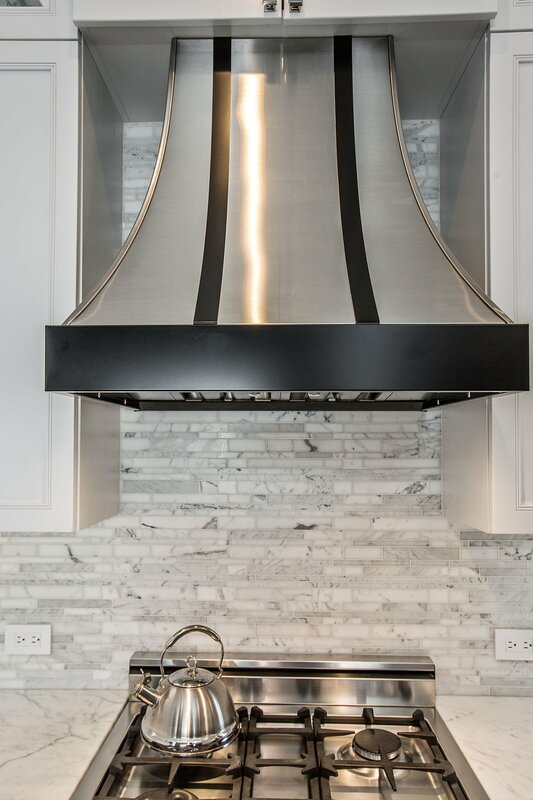 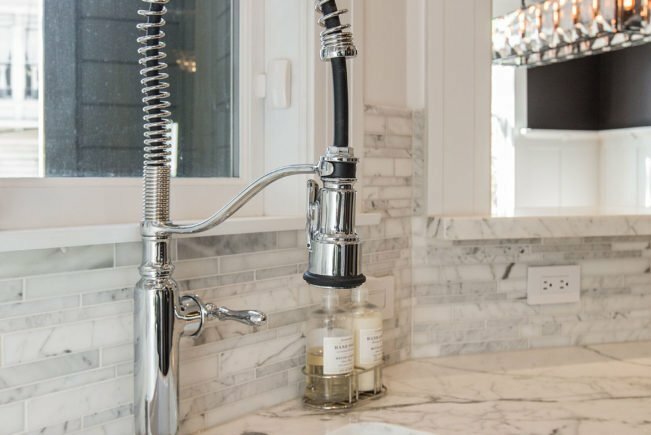 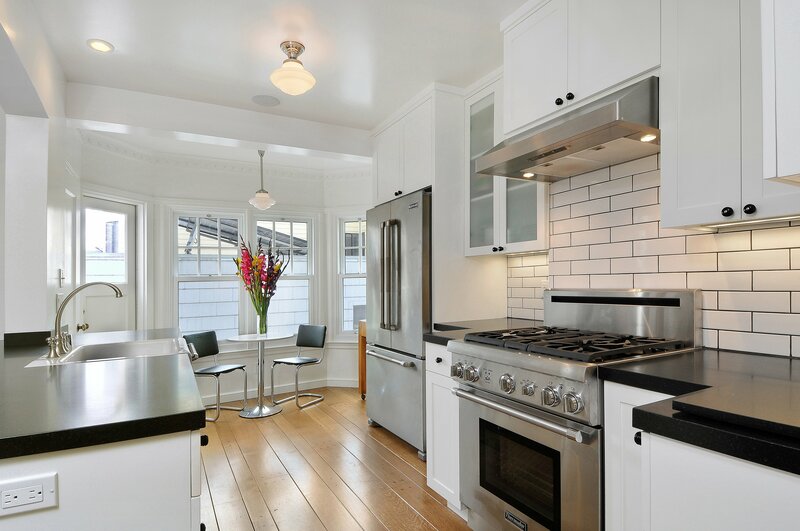 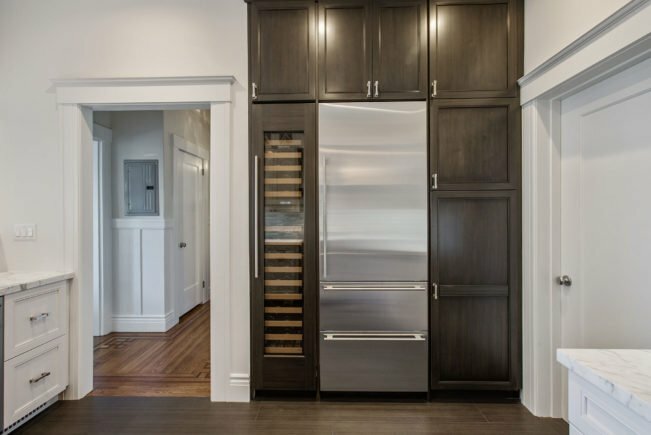 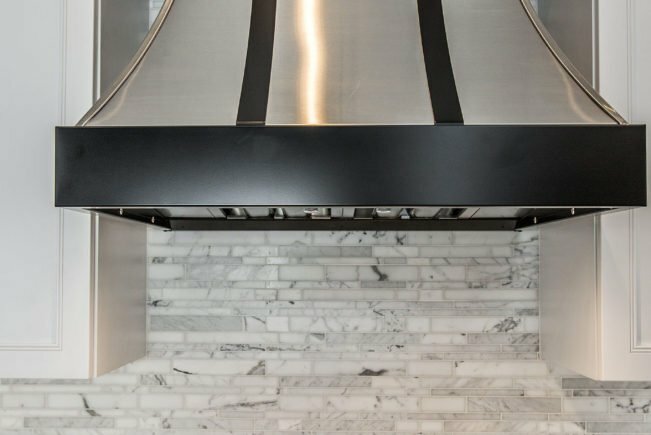 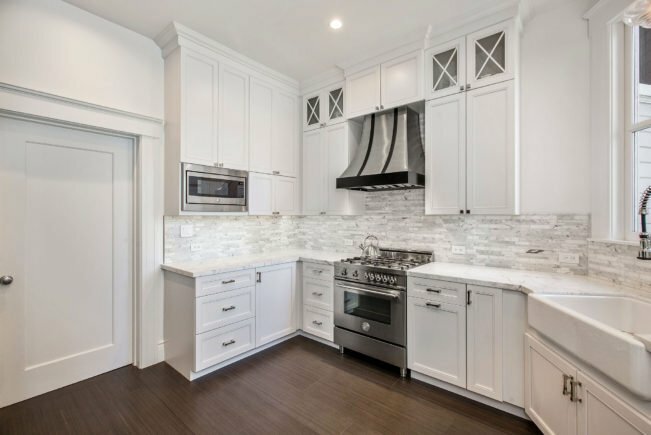 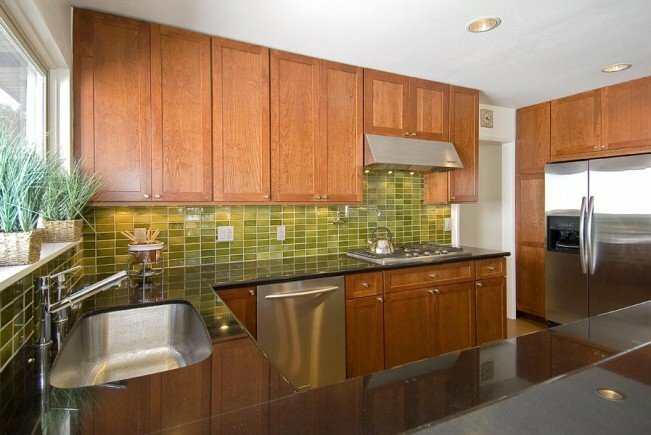 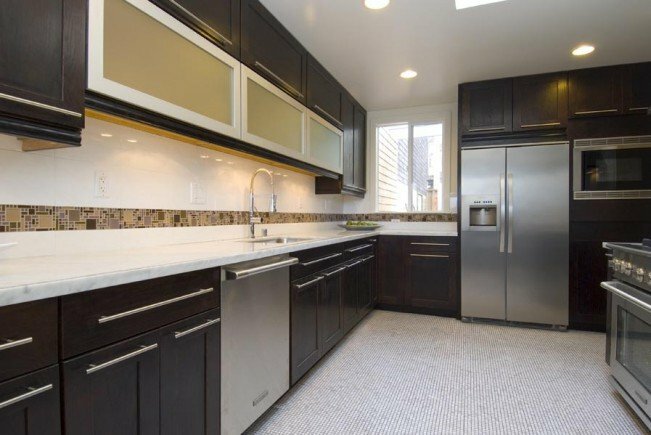 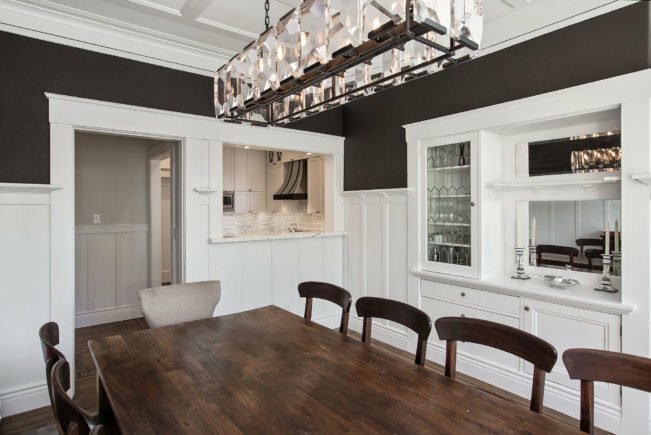 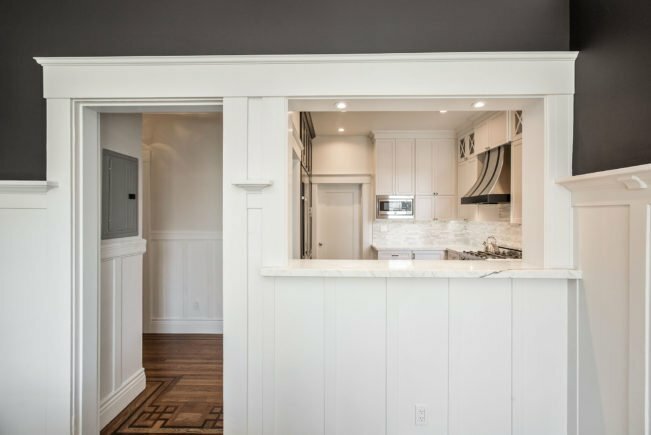 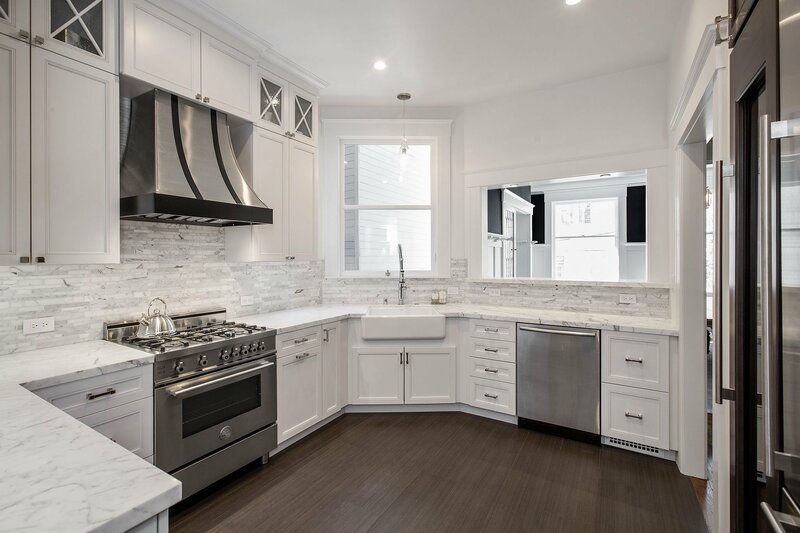 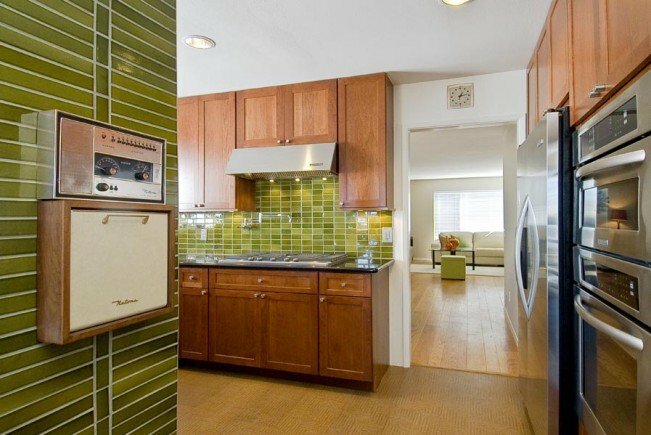 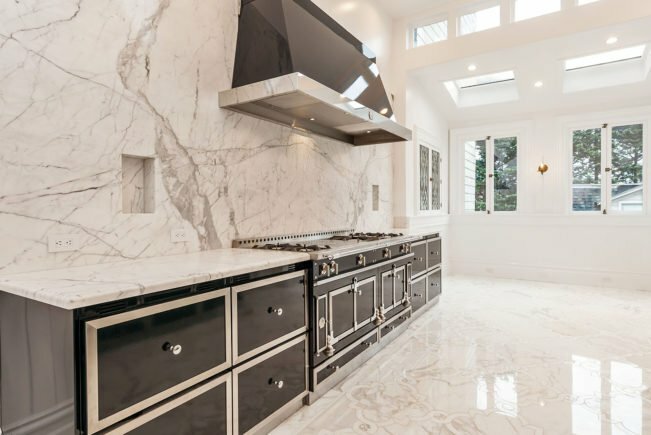 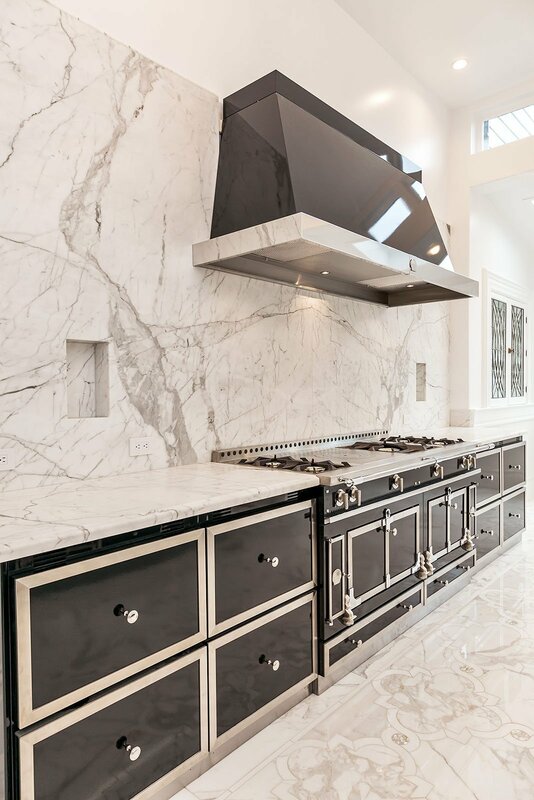 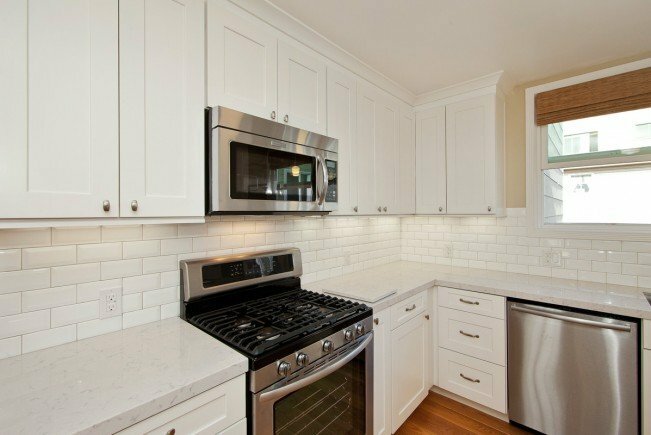 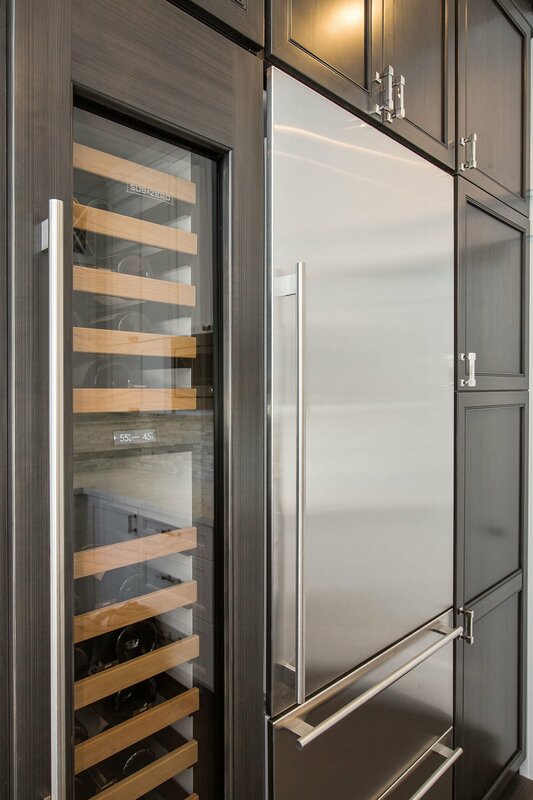 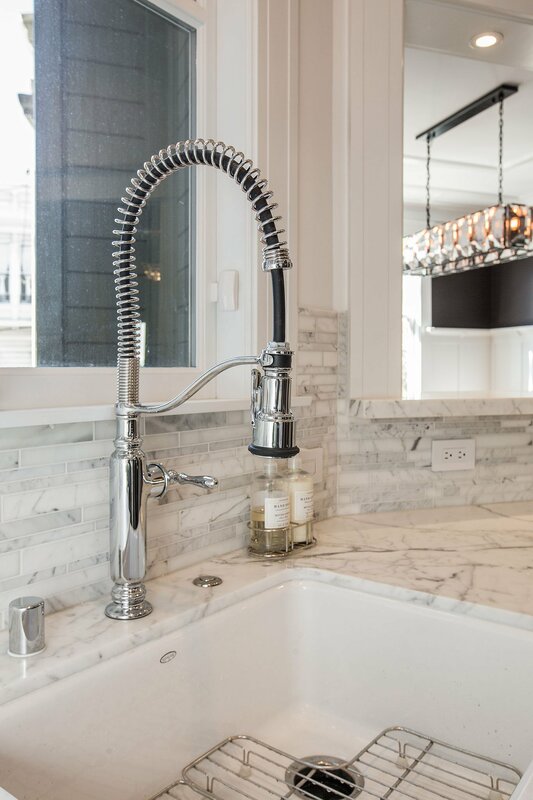 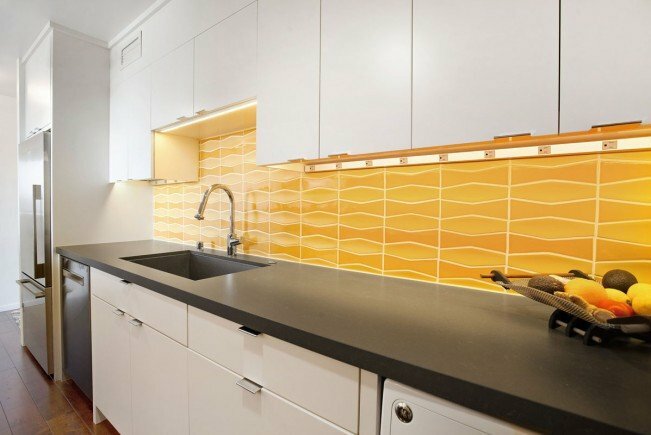 Team Centoni has helped clients execute major remodels or a simpler makeover, and has the experience to recommend where and when to invest in the kitchen. 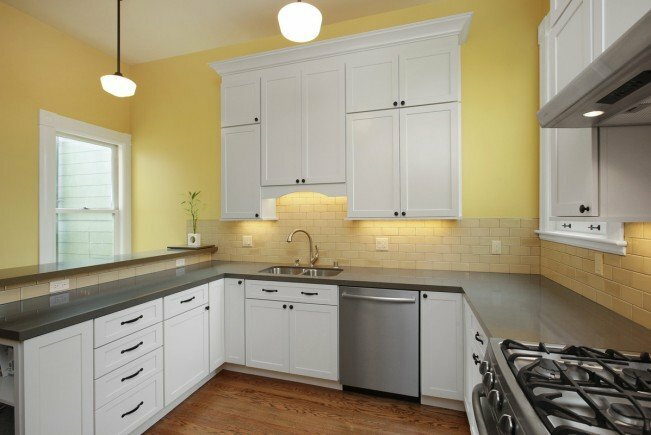 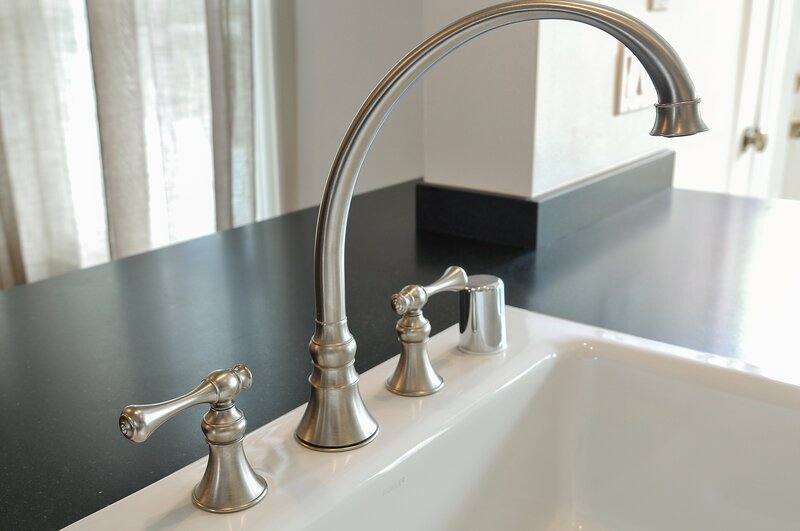 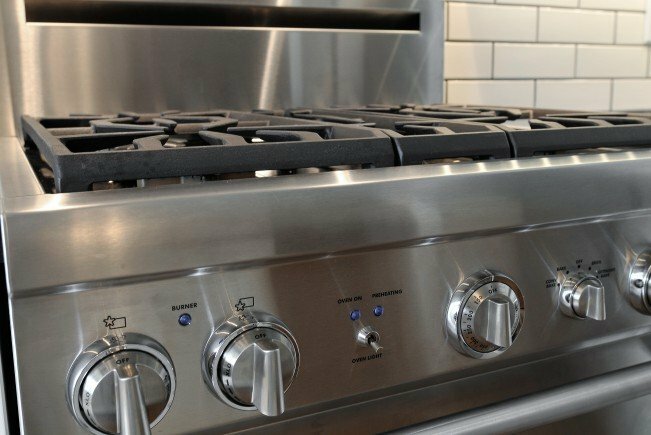 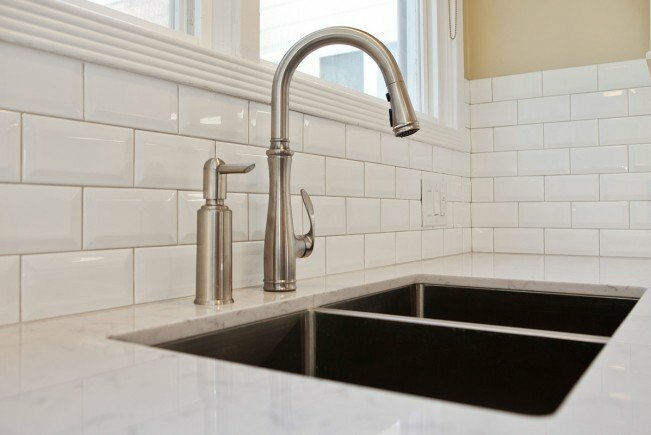 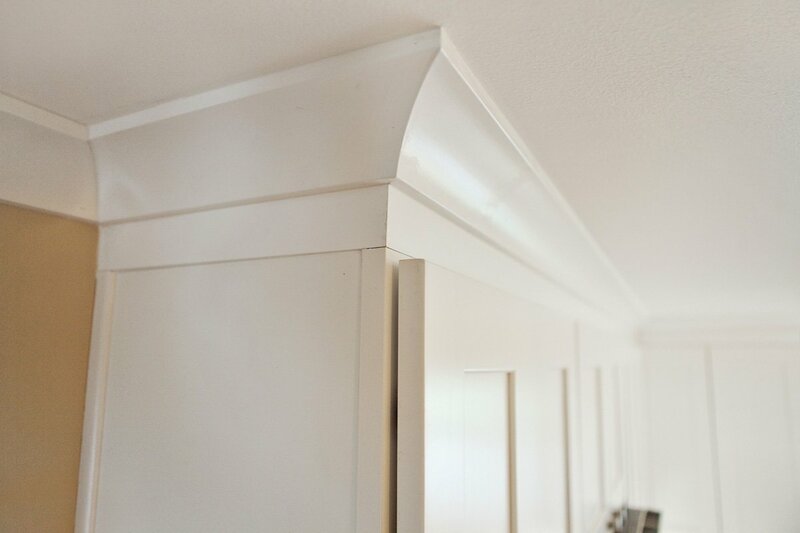 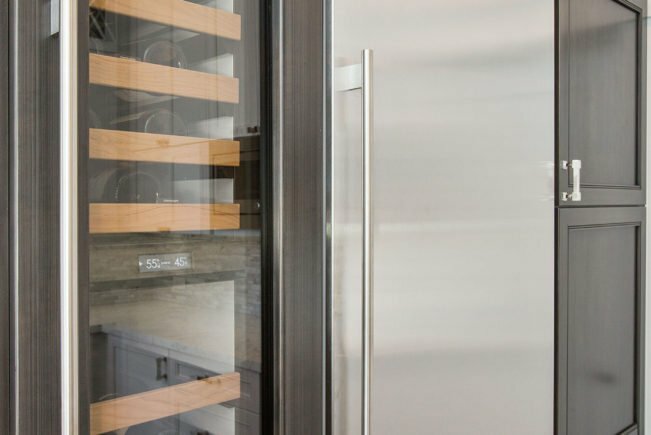 We’ve helped clients replace old cabinets, aging counters, scuffed flooring, and outdated appliances to give their kitchens an updated look without tearing the room down to studs.